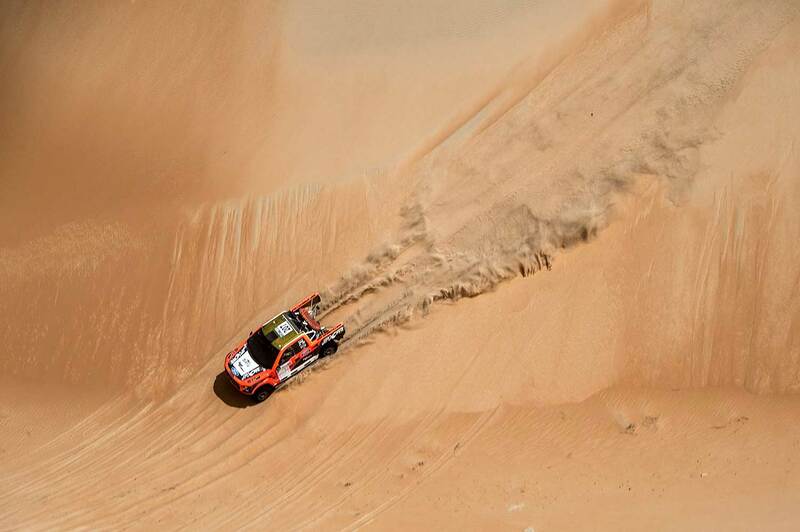 The 28th edition of the Abu Dhabi Desert Challenge will be held under the patronage of of H.H. Sheikh Hamdan bin Zayed Al Nahyan, the Ruler's Representative in Al Dafrah Region. 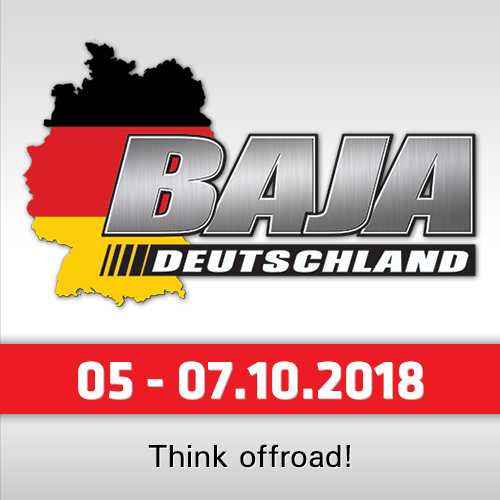 Taking place from 24-29 March, the event forms the third round of this year’s FIA World Cup for Cross Country Rallies for cars and buggies and the opening round of the FIM Cross Country Rallies World Championship for bikes and quads. "We are indebted to Sheikh Hamdan for his continued support and encouragement for the Desert Challenge, without which the event would not be possible," said Mohammed Ben Sulayem, President of the Automobile and Touring Club of the UAE, the rally organisers, and FIA Vice President for sport. "The backing we receive from His Highness, added to that of the UAE Armed Forces and the Abu Dhabi government, has allowed us to build an event which is recognised by competitors, officials and media as the best of its kind." 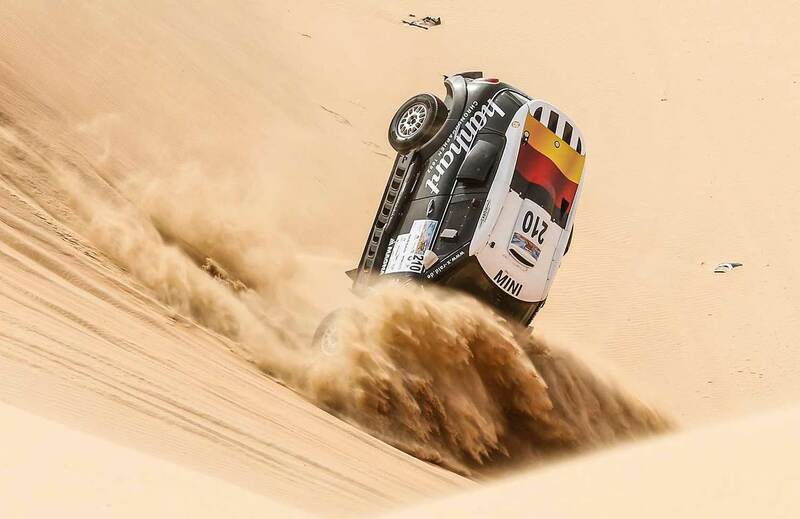 UAE’s Khalid Al Qassimi will be aiming for a second successive Desert Challenge triumph in partnership with French co-driver Xavier Panseri in their Peugeot Abu Dhabi Racing Team 3008 DKR after he had to fight with technical problems of his Peugeot in the Dubai International Baja last weekend. 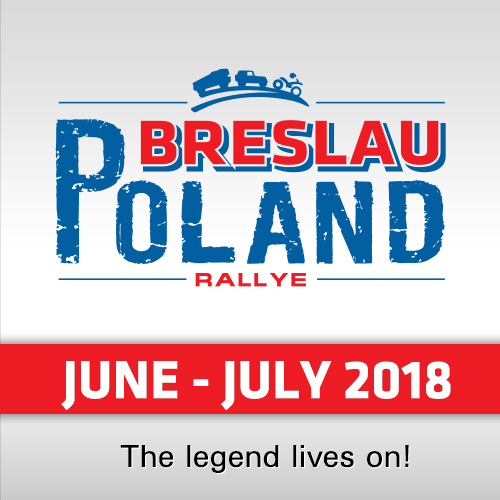 Among his biggest rivals will be the winners in Dubai, Poland’s Jakub Przygonski with Belgian co-driver Tom Colsoul in a Factory X-raid Mini. 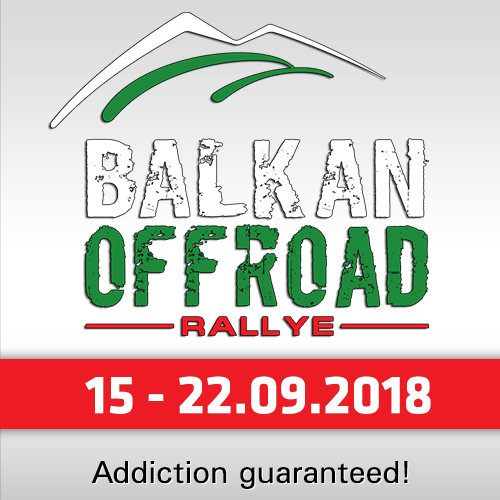 Also in a powerful cars line-up will be Russia’s two-times Desert Challenge winners Vladimir Vasilyev and Konstantin Zhiltsov in their private X-raid Mini which took to second place last weekend, and Saudi Arabia’s Yasir Hamed Seaidan with Russian co-driver Aleksei Kuzmich, third in Dubai in an Overdrive Toyota Hilux. The Desert Challenge will be based at Yas Marina Circuit, and competitors start arriving at the Rally HQ on Thursday week (22 March) for official documentation and scrutineering of all vehicles. 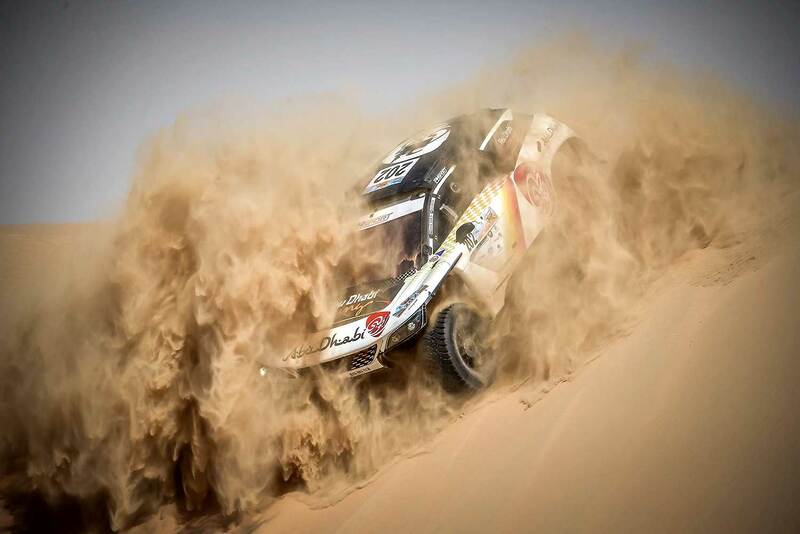 The fist competitive action sees the cars, buggies, bikes and quads tackling an exciting super special spectator stage on the Grand Prix circuit at 3pm on Saturday week (24 March) before heading out into the Al Dafrah Region the next morning for five dramatic desert stages. For five nights, the 800-strong contingent of rally competitors, technicians, officials, medical staff, volunteers and media will be encamped at a purpose-built bivouac, before the event finishes back at Yas Marina Circuit at 4.30pm on 29 March.